* 10. 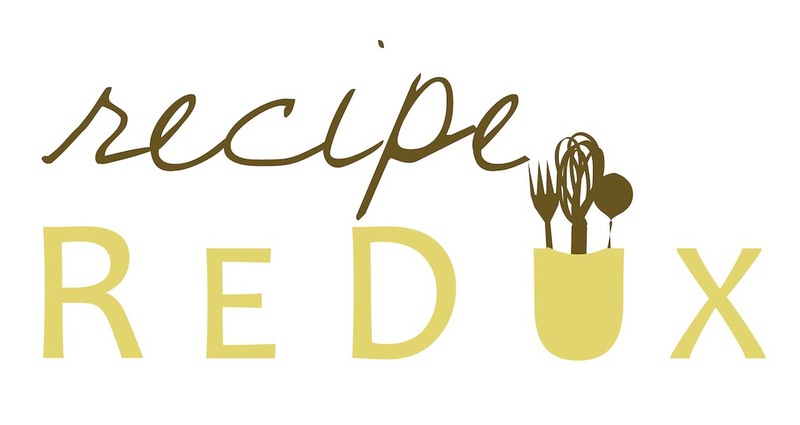 How did you hear about The Recipe ReDux? - If you miss 3 months in a row of monthly themed (21st/22nd) posts, your membership status will be revoked and you will need to reapply. -The monthly theme will not be revealed and your ReDux post will not go live prior to midnight ET on the 21st or 22nd of the month. --adhere to the specified theme and will focus on the topics of cooking, food, nutrition and health. --include the linky tool code. --not contain copyrighted, trademarked or recopied information of any kind. --not infringe upon the personal, contractual or property rights of any third party. --not include any goods and/or services for sale. -By joining The Recipe ReDux, you agree to the aforementioned rules and warrant that you will not include material in your Recipe ReDux posts that are obscene or vulgar, contain adult-only material, are racially insensitive, or contain religious/political opinions or beliefs. You also agree to indemnify, defend and hold harmless The Recipe ReDux (co-owned by ReganMillerJones, Inc and Teaspoon Communications) from and against any and all claims, losses, liabilities, demands, costs and expenses suffered or incurred by any party arising out of your participation in The Recipe ReDux. Posts that violate any of these rules are subject to deletion in The Recipe ReDux linking system by the moderators and will be grounds for immediate deletion of membership. If you agree to these terms, please initial below.